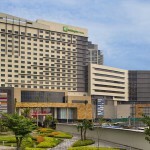 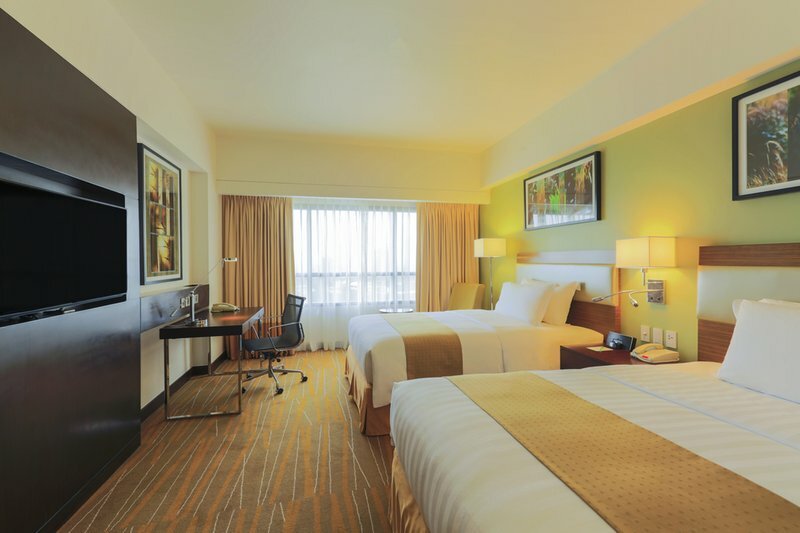 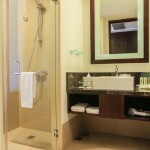 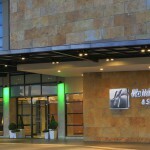 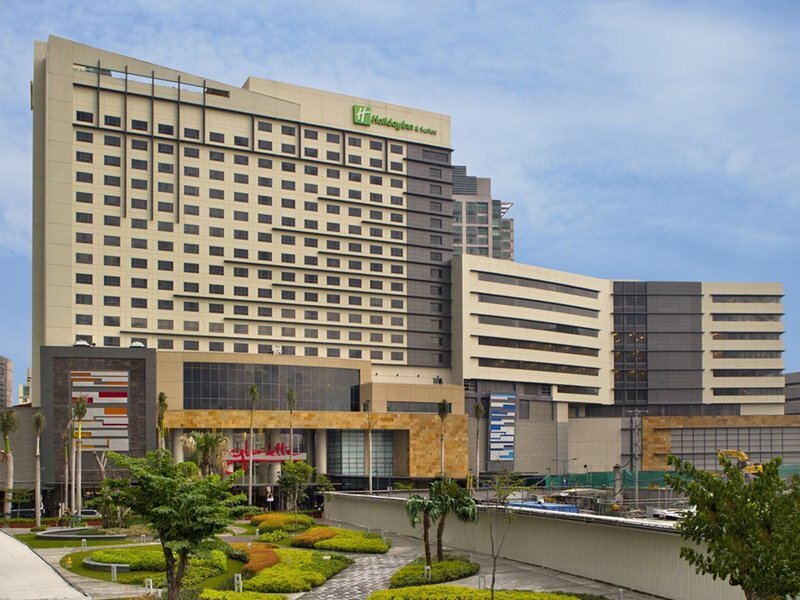 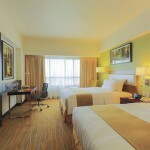 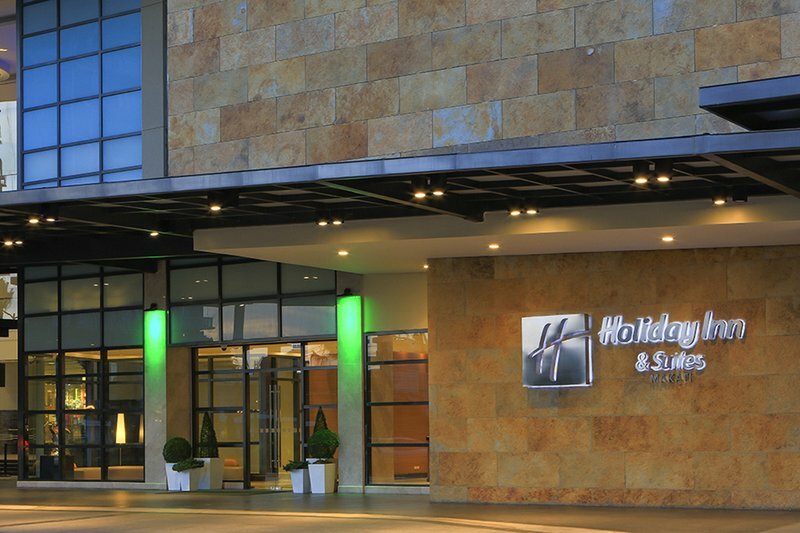 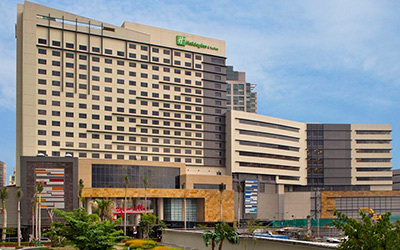 Explore Philippines's most vibrant and dynamic district when you stay at Holiday Inn & Suites Makati. 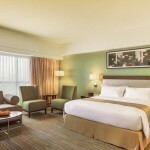 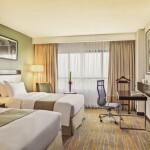 A family-friendly hotel in Makati known for its Kids Stay and Eat Free Program, free internet access, modern guest rooms, and exciting dining offers. 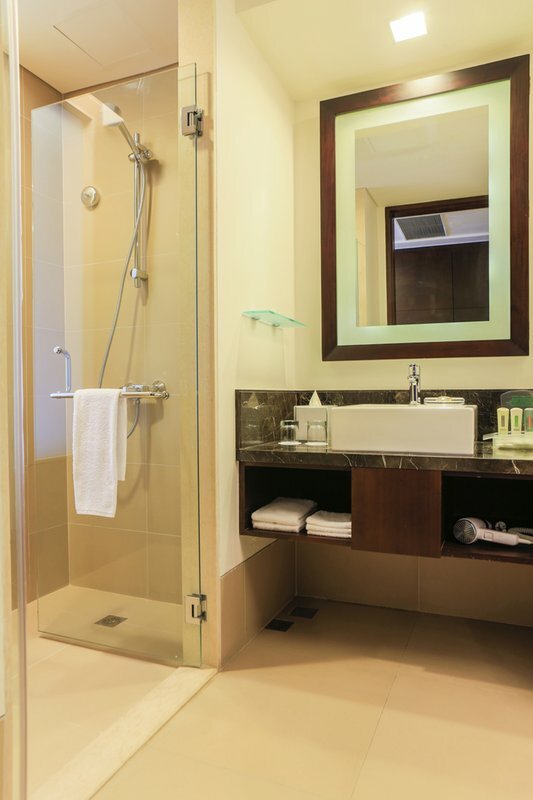 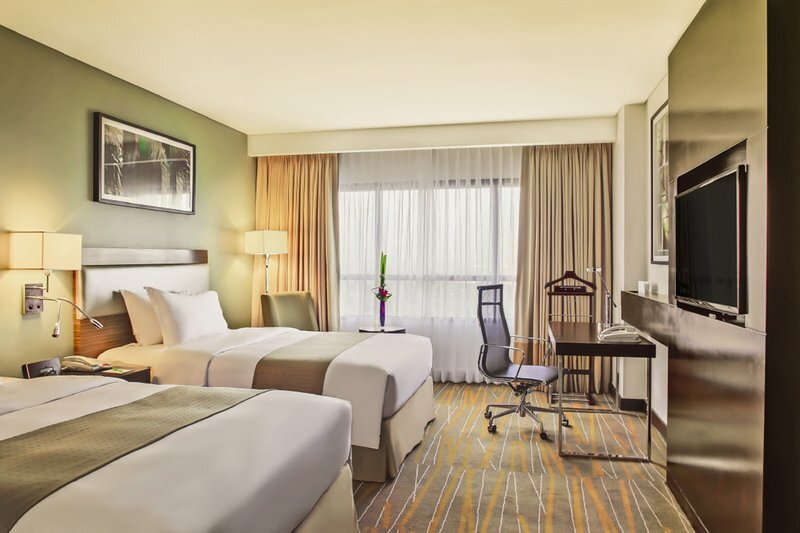 This Makati hotel is located in the heart of Ayala Center and offers a direct access to the renowned Glorietta Shopping Mall. 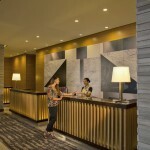 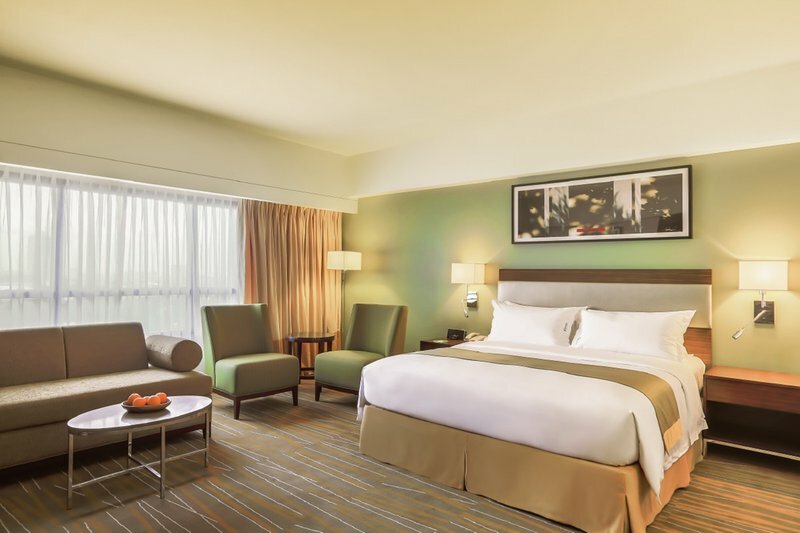 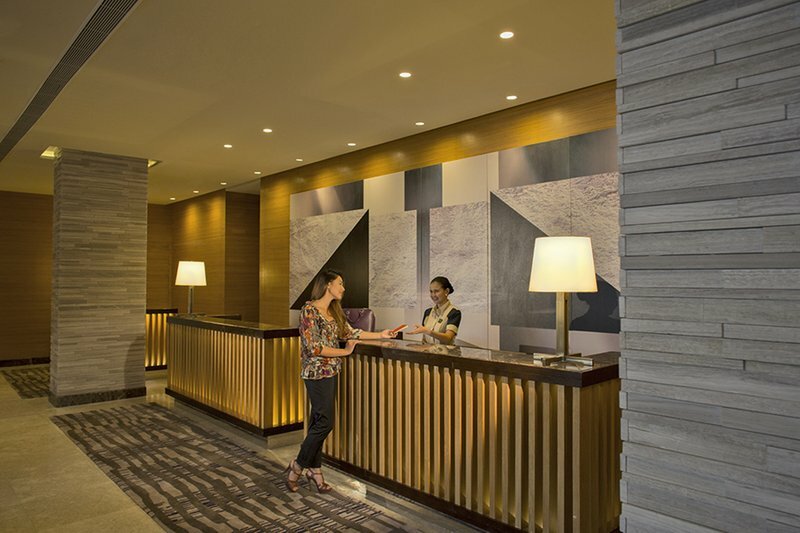 Known for its genuine service, modern & spacious guest rooms, free high-speed Internet access, hip sky lounge, rooftop swimming pool and smart casual all-day dining restaurant, this hotel in Makati is the smart choice for both business and leisure travelers. 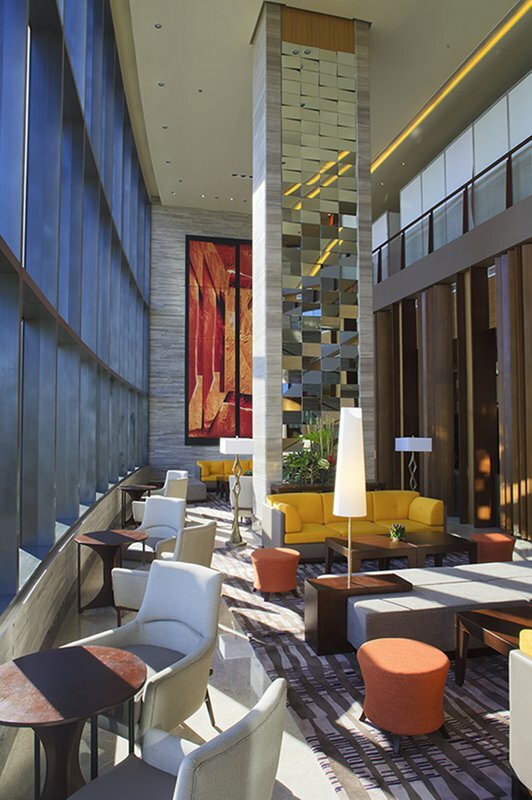 Take a break at Citron Lobby Bar. 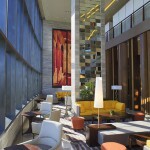 Enjoy a unique bar experience that offers sumptuous and healthy selections based on the blood type diet of the diner. 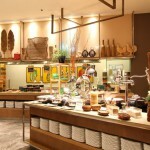 Open daily from 8 AM to 12 MN. 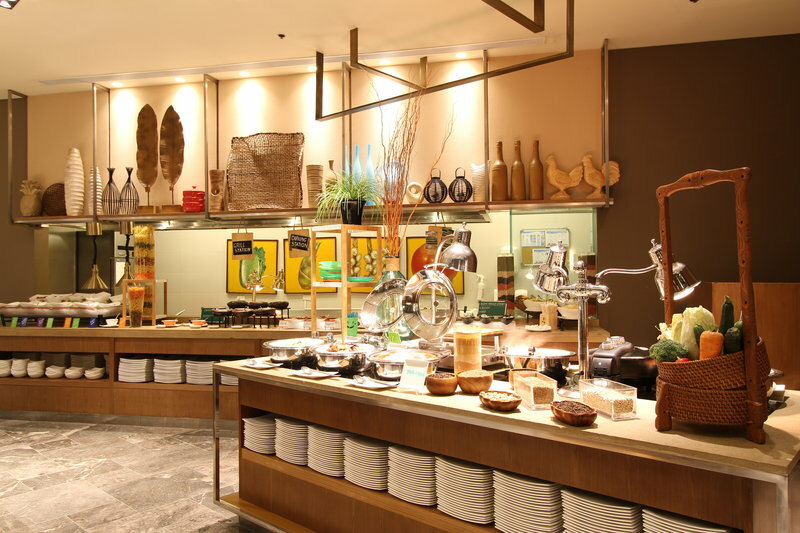 Conveniently situated in the heart of Makati’s entertainment and shopping center, Flavors Restaurant offers a relaxed and casual dining atmosphere where guests can enjoy a satisfying meal. 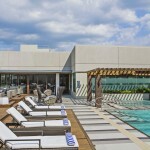 Flavors’ safe and secure location puts families at ease, and allows kids to also eat and play for free. 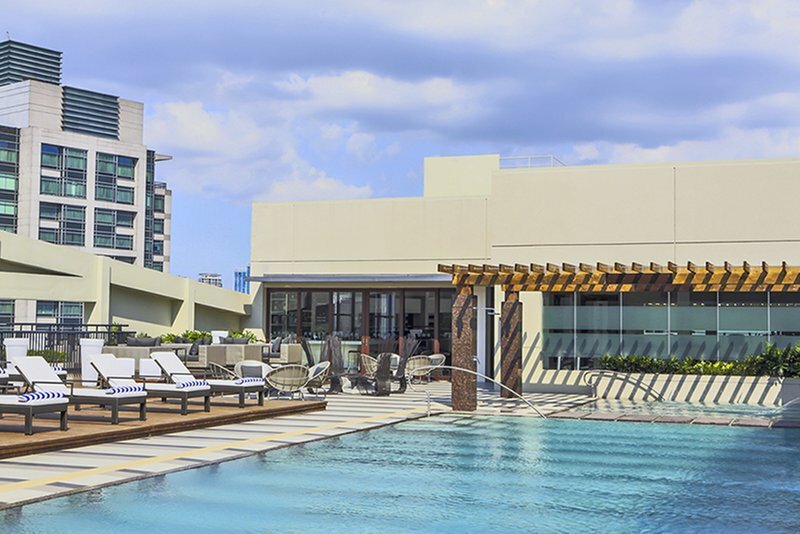 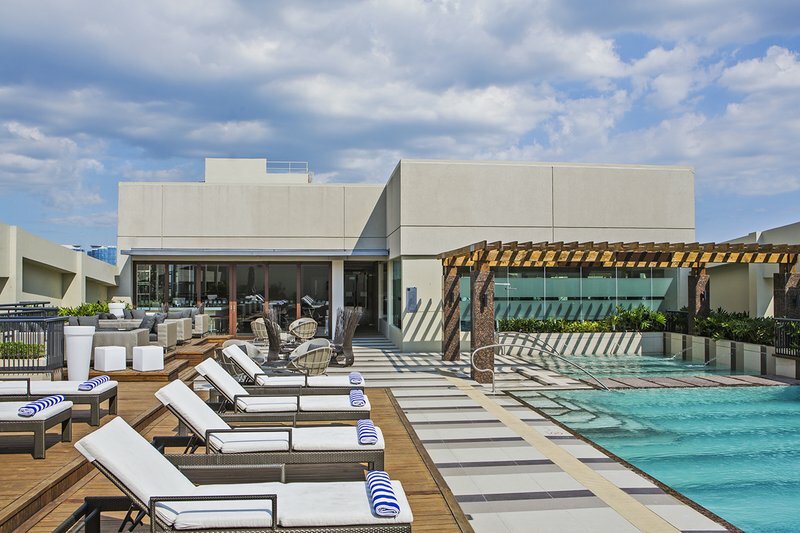 Relax and unwind at Holiday Inn & Suites Makati’s trendy rooftop bar. 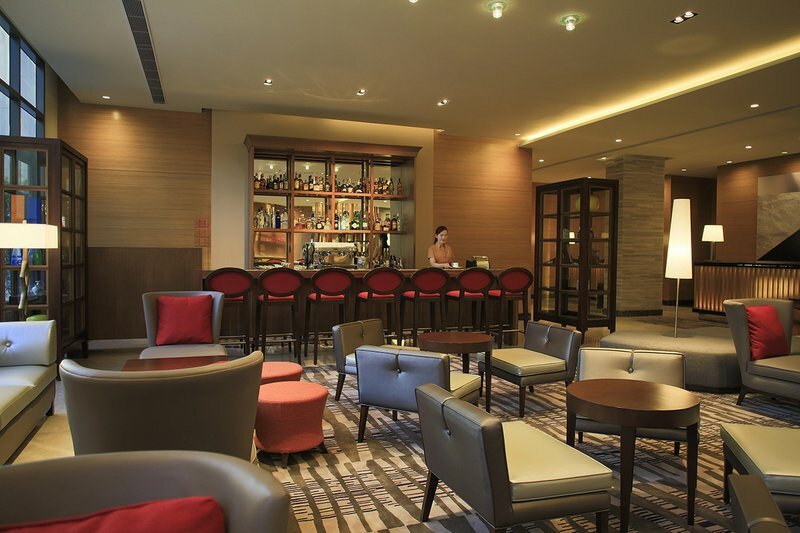 Indulge on your favorite drink or choose from our specially crafted cocktail selection paired with our irresistible bar snack while listening to chill out music from our resident DJs and guest bands. 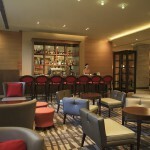 Enjoy fast and efficient service from our friendly bar team. 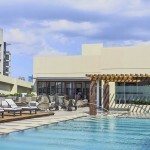 Open Sunday to Wednesday from 11 AM to 12 MN and Thursday to Saturday from 11 AM to 1 AM.